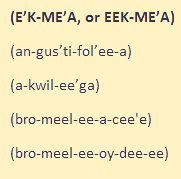 Here we list the correct pronunciations of the most commonly grown bromeliads in each genus. 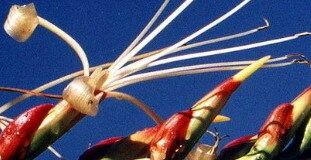 The genus BROMELIA, as well as the total family BROMELIACEAE, was named in honour of Olaf Bromel, the Swedish botanist. 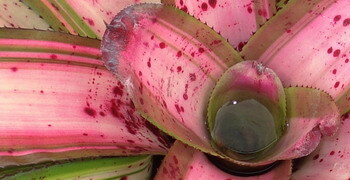 Mounting plays such an important role in the displaying of our beautiful bromeliads. 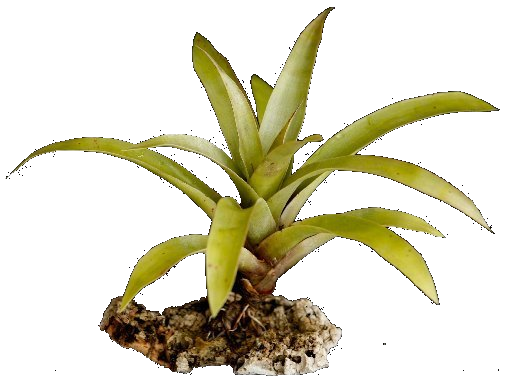 After all, there are very few plant families that have plants that will grow as epiphytes so we need to take advantage of this capability in our displays. 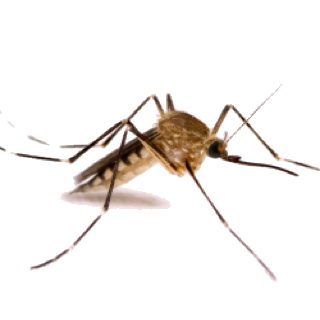 During the hot summer months, Auckland and many other places in New Zealand have mosquitoes. 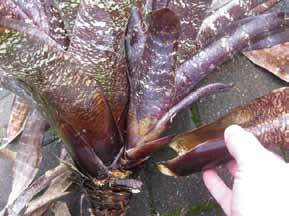 For those of us who grow bromeliads in our gardens this can become a real problem.